For the past few years, the adults in my extended family (12 of us total) have gathered together around Christmastime to play our version of Dirty Santa. 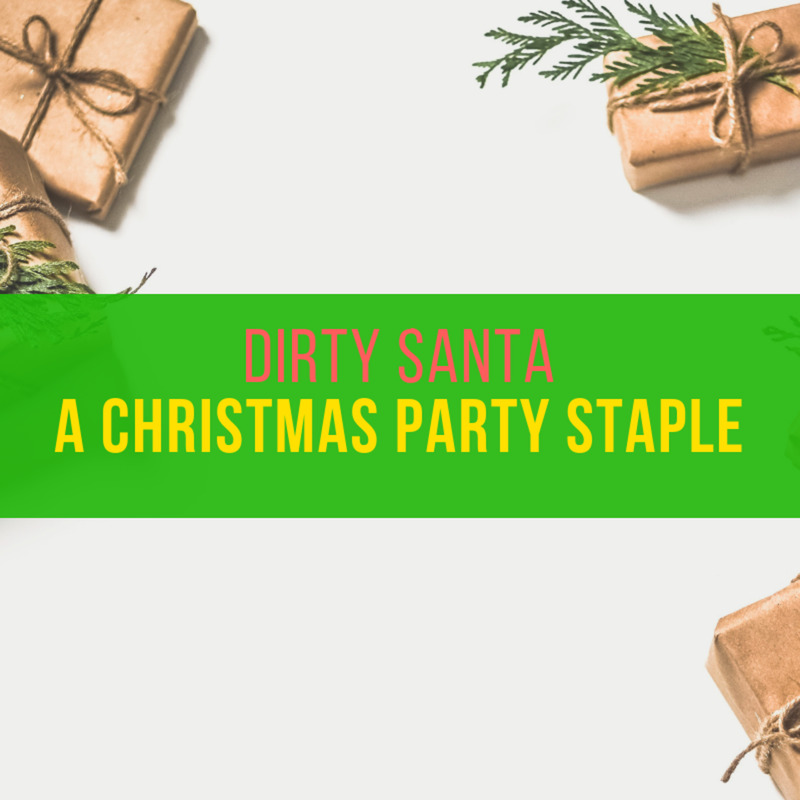 Dirty Santa is a family-friendly gift exchange game that has been a staple of holiday traditions for many years. The phrase was coined in the Southern states. It is called "dirty" because the game involves "stealing" more desirable gifts while scheming to avoid the gag gifts that nobody wants. The dirtier a thief you are, the better! Dirty Santa is similar to both White Elephant and Yankee Swap in format. The main difference between Dirty Santa and the other two is that multiple rounds of gift stealing and scheming are encouraged in Dirty Santa. One of the great things about the game is that it allows many opportunities for customization, so be sure to lay down some ground rules beforehand. General rules for the game as well as some popular deviations are listed in this article. Number of Adults: Ideally, this game requires at least 6 adults, and I would suggest no more than 20. However, technically you can have as many players as you want. 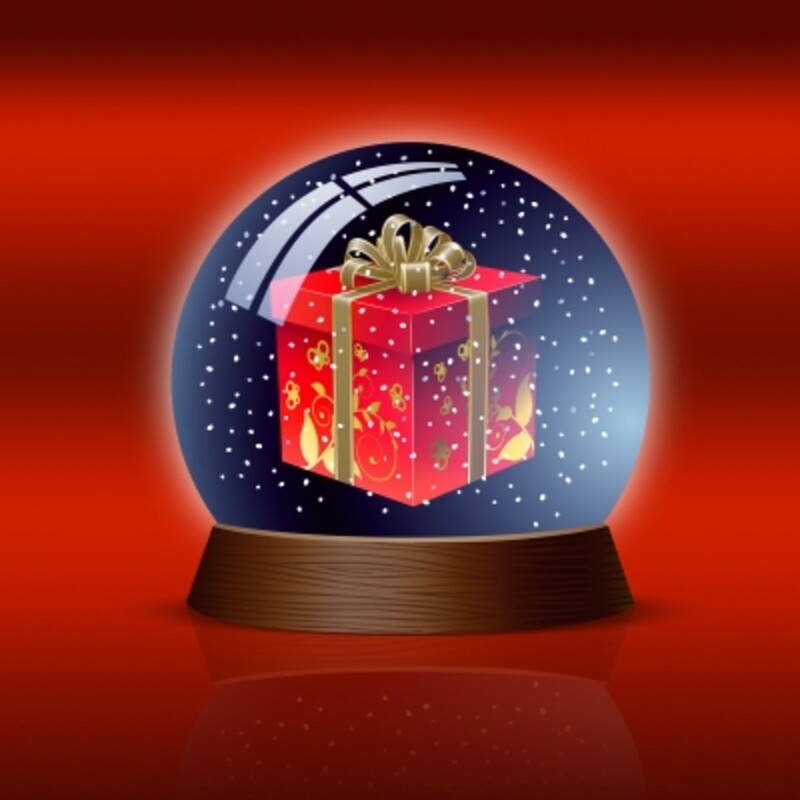 Number of Gifts: Each participating adult must provide one unlabelled, gift-wrapped present of a predetermined value. Gifts can be serious, humorous or totally useless, however, effort should be made to wrap the gift in such a way that the contents remains unknown until opened. The rules to the game are simple. Start off by placing the gifts in a central location where players can easily access them and make their selection. Decide who starts first. There are several ways to do this. Typically, everyone draws a number from a container and each guest then plays in sequence according to the number that they drew. Player 1 picks a gift from the central pile, opens it, and shows it to everyone. The fun here is in the gift itself and the reaction of the recipient. Player 2 has a choice of either selecting an unopened gift from the pile or doing the dirty by taking the opened gift from Player 1. If Player 1's gift is stolen, then they must select another unopened gift from the remaining pile. The game ends when the last unopened gift is selected. Dirty Santa gifts can either make your friends cheer or land you in some trouble. Encouraging a theme for your event is a helpful way to provide purchasing guidance. 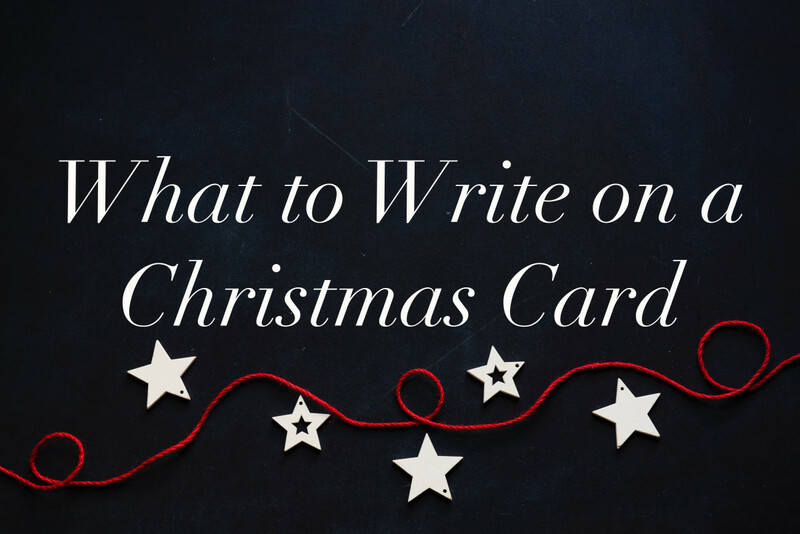 Also, be sure to inform your guests if children will be playing or present so that appropriate gifts will be in play. The Guessing Game: Gifts are selected and exchanged before they are opened. 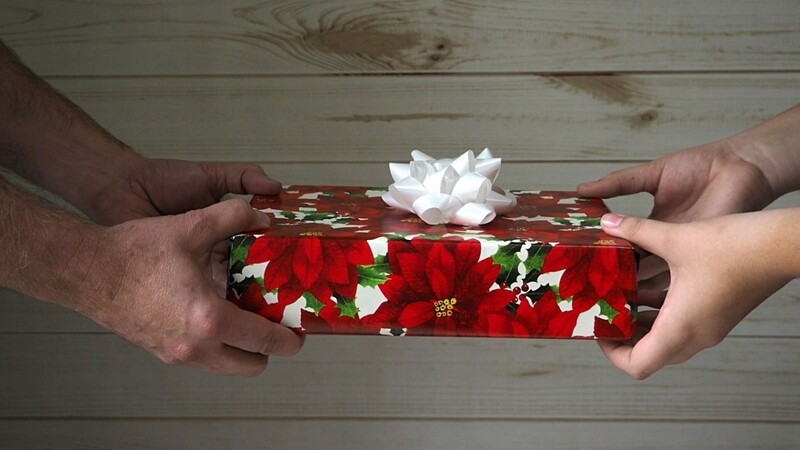 Participants only know the shape, weight, and feel of the wrapper to determine what gift they are potentially receiving. Gifts should be wrapped strategically. 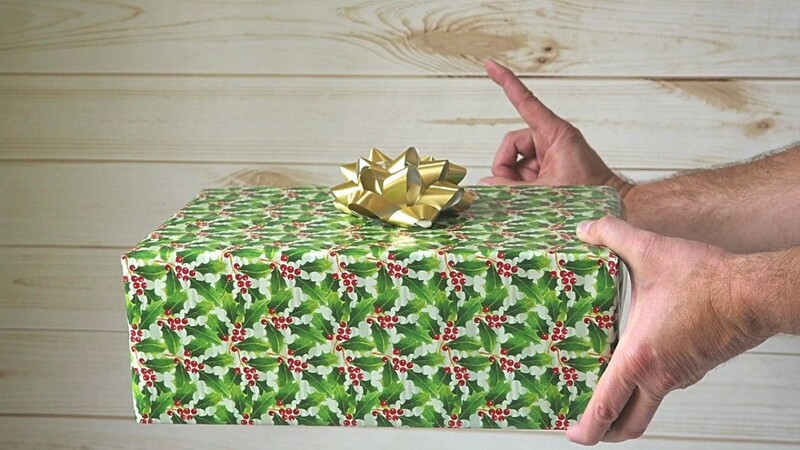 Big and beautifully wrapped gifts are more likely to get selected early on. An alternative variation would include wrapping all the gifts in the same bag or box so that they are all identical. Put a Face to the Gift: Although gift exchanges are usually played anonymously, a variation of the game can involve participants attempting to guess who bought what gift with a small prize being rewarded for correct answers. An alternative variation would be to place names onto gifts in the pool. This version works especially well when the players know each other. Same Pool: All participants buy gifts from the same store, whether it be a retail store, grocery store, flea market, or eBay. Incentivize your participants to keep the game fresh and active. For example, participants will be encouraged to bring quality gifts if there are prizes for the player who bought the present that is stolen the most or the quickest. Paired participants are usually able to provide more expensive gifts, but the couple would share the gift that they end up with. Limit the number of steals by either item or person to prevent the game from going on for longer than is desired. Introduce a skills/quiz master. The winner of each round selects who goes next. Spice things up by hosting a game with guests who play in pairs! 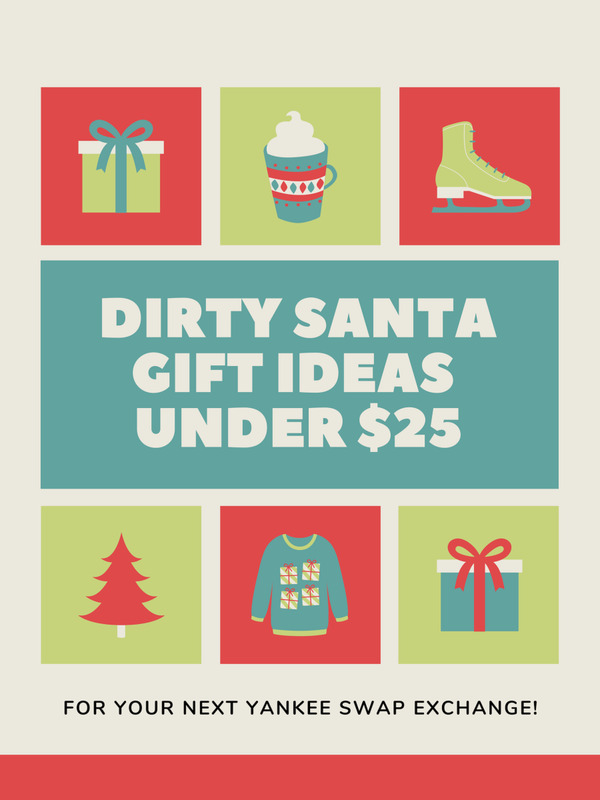 Here are 25 Dirty Santa gift ideas for under $25. 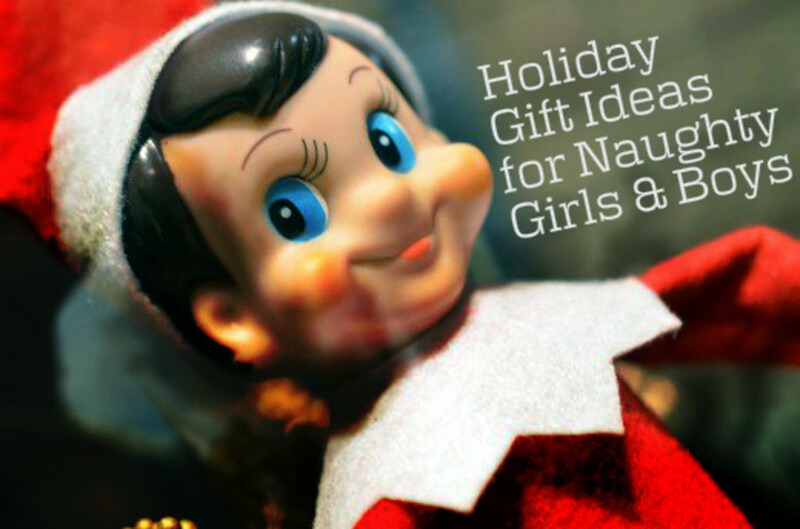 Funny Gift Ideas for under $10. A hand-made only theme would be ideal for a group of artists or bakers. The possibilities are endless and could range from cookies and cakes to artwork and crafts! Gift card extravaganza where participants all spend the same amount of money for cards at different stores. Said to have originated in the Southern U.S. states. Gifts are encouraged to be either useful, comical, or just plain worthless. Gifts are usually of limited value to the owner. The purpose is to bring the strangest gift you can find. Also involves "swapping", but usually the gifts are more practical. Involves multiple rounds of stealing. Stealing occurs less often because of the amount of gag gifts. As you can imagine, the best gifts are battled over to the bitter end. Adding even further humour is the sheer uselessness of some of the "gifts". I was once lumbered with a giant painted acorn, the type normally adorning the top of a fence post; we continued the hilarity by having a competition of who could come up with the best use for it. Try it. It's great fun. @GlstngRosePetals ~ Hope you enjoy it as much as my family have. All the best. I've encountered variations of this at office Christmas parties, though proper gifts were used. I like the idea of using useless and ridiculous gifts as your article suggests, makes it more fun. Love that picture, Dirty Santa indeed. Hehe. Nice hub Parrster. I played this game when I was about twenty ended up with a pretty good gift. It appears that it is a common game to North America, and known under various names; Yankee Swap, Chinese Gift Exchange, Dirty Santa, Thieving Secret Santa, Parcel Pass, Christmas Swamp Thing, or Pollyanna. Q. Is this a US game??? because i've never heard of it or may be i was hibernating. It sound a great game and the mind boggles when you think of the different variations you could try. @bradybybun ~ glad I could bring back the memories, hope you have a great xmas and get to enjoy another memorable game of dirty santa. I totally forgot about this game. When I played it years ago we called it Chinese Christmas. Very nice hub.. scary photo! I had played this game a long time ago and had hoped to play it again. This really refreshed my memory on the rules. Thanks!